The first show of Buju Banton’s highly anticipated #LWTFConcert in Jamaica lived up to the hype. 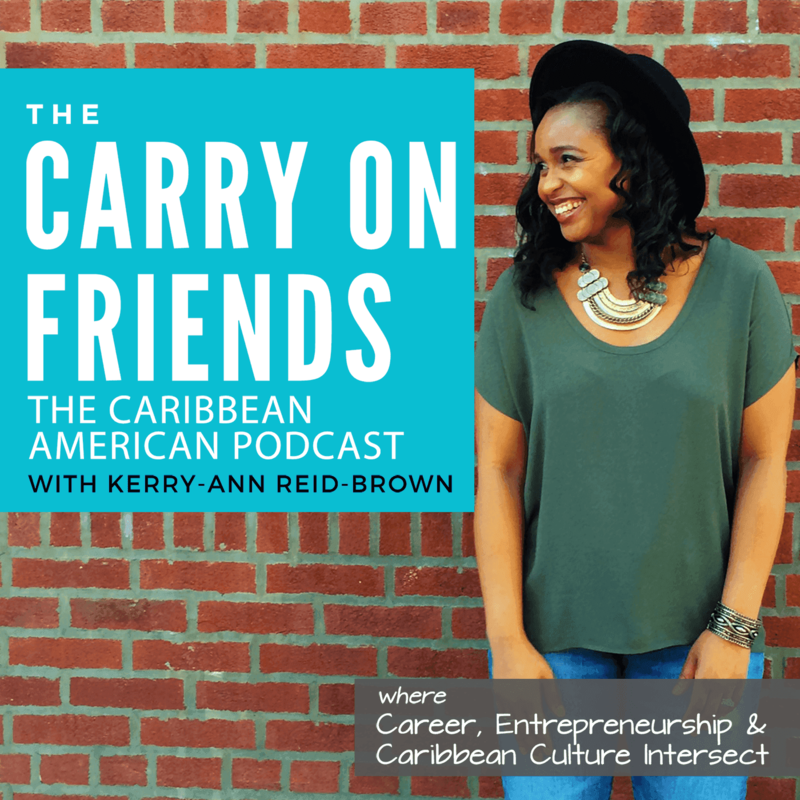 In this episode, let’s look at the concert’s cultural importance and influence in light of Kingston’s UNESCO designation as a Creative City and UNESCO’s Designation of Reggae as a Global Treasure. Plus some lesson’s that I’ve personally learned from the concert.